In terms of ergonomics, there aren’t many products as useful and as effective as an adjustable monitor stand. Monitor stands come in many forms, most commonly as an adjustable monitor arm where you are able to place one, two, or multiple monitors. 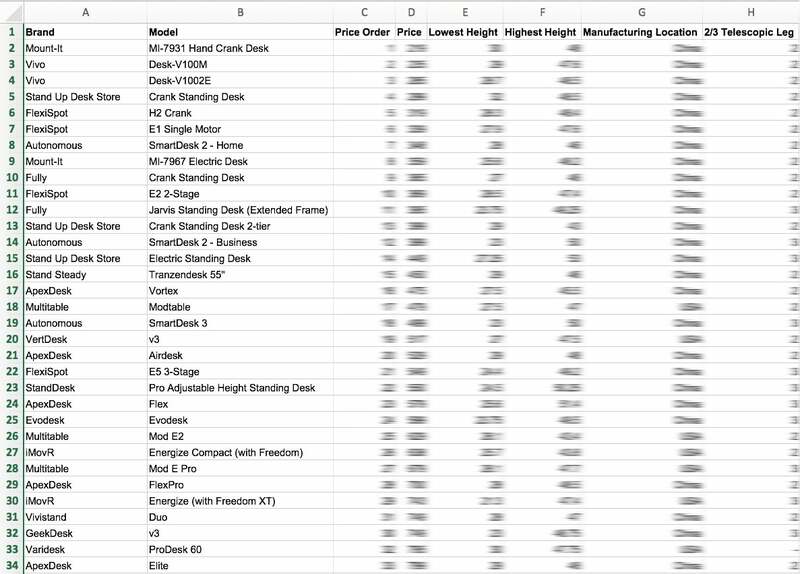 The ability to adjust the height, angle, tilt, and pan of your monitor will give you a lot of freedom with how you sit. It also promotes better posture and is great for people with neck, back, and shoulder pain. 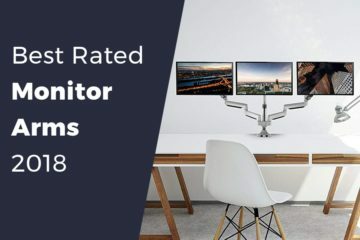 We recommend monitor arms for any desk environment, whether its work, gaming, or just where you want to watch some YouTube! The benefit at work is that over the course of a 9 – 5 day, the body generally suffers from so much sitting and poor posture. 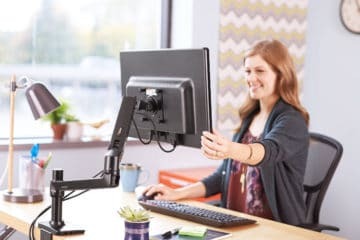 Using a monitor arm in conjunction with other office equipment such as standing desks, treadmills, and ergonomic chairs will help immensly your overall office health and well-being.